​Please no phone calls regarding job opportunities. Are you interested in joining our team? We want to hear from you! ​ Our ideal candidate is trustworthy and respectful of others’ property. They must enjoy meeting new people and their pets, and have previous courier/driver, customer-service, pet care, and/or (yard) cleaning/landscaping experience. They must have a positive attitude, be responsible, reliable, and flexible - willing to pitch in where needed to support The team and/or customer inquiries. ​​A valid class 5 or better BC driver's licence. Our insurance provider requires that all "Wranglers" using company vehicles have been licensed and insured in BC for at least 9 years and are able to provide a clean driver's abstract, upon our request. The ability to follow directions and comply with all company procedures for carrying out "Round Up" services in a timely manner including: dog waste pick-up and removal, disinfecting and washing equipment, safe handling and pet waste disposal. ​​​A personal computer with MS Office capability and printer, ability to program and accurately follow GPS/route directions, ability to use cell phone with email/texting functionality, and an ear bud or BlueTooth to be worn during shifts for hands free communication, gloves, cowboy hat, CSA safety boots, rain gear and wearable headband style flashlight. The applicant must be able to meet the physical demands of "Turd Wrangling" and be ready and willing to work outdoors in all kinds of weather. Must be able to lift weights of up to 50 lbs. Our "Wranglers" need to be physically fit and able to sit, stand, walk/hike, climb and jump - a good throwing arm for frisbees and balls is always a bonus. A strong stomach (or smelling impairment) is mandatory to succeed at this career, and to be able to tolerate extensive driving hours (we need our Wranglers to have a high comfort level with both inner city and highway driving). 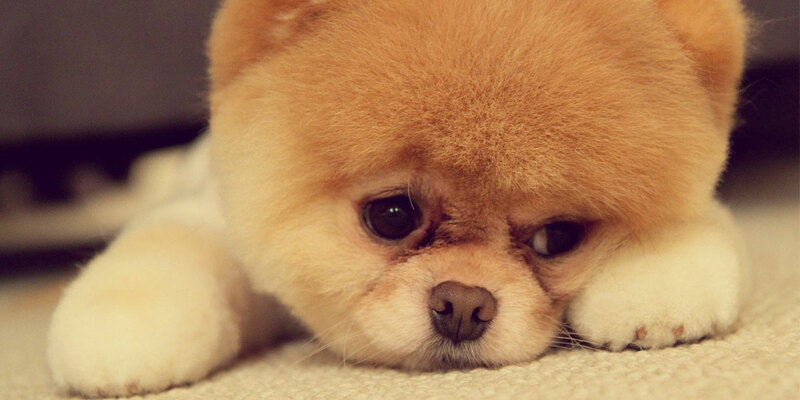 ​But most important of all - you must be friendly and possess a positive attitude, and you MUST LOVE dogs! 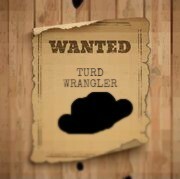 ​Submit your resume and cover letter by email and tell us about your interest in becoming a "Turd Wrangler". No phone calls, please. Cleaning up dog poop the "Wrangler" way means you are a road ambassador who is responsible for driving a company vehicle and showing your care and concern for others' property. If you have a positive work attitude, that's more important to us than a great education. ​Experience: We will train you in the Turd Wrangler way. However, it's important that you like working outdoors in all kinds of weather and are able to handle the physical requirements of the job - lifting, raking, scooping, walking, sitting, interacting with canines etc. ​Training: We will train you in the most efficient and complete methods of sanitary waste removal. We provide you with a daily customer route list along with the tools and cleaning products you'll need to do the job properly, including branded attire and a truck to make you a welcome sight in any neighbourhood. We have built our reputation on being easy on the environment, caring, efficient, professional, and thorough in our work. Our customers rely on us to ensure their yards are clean and safe for pets and children alike. We are an equal opportunity employer ​​and encourage both women and men to apply.